Steven T. Seagle is a legendary creator who needs no introduction…but I’m gonna give him one anyway. In addition to his epic runs on books like Alpha Flight, House of Secrets, Sandman Mystery Theater, Superman, and Uncanny X-Men, Steve is also the co-creator of both Big Hero Six, and—along with his partners at Man Of Action–Ben 10. Seagle joins Eric in the studio this episode to discuss his groundbreaking work, IT’S A BIRD…, a semi-autobiographical graphic novel that chronicles his real-life reluctance to take a gig writing The Man Of Steel. Check it out on this SUPER episode of Superfriends, presented by Meltdown Comics and Collectibles! 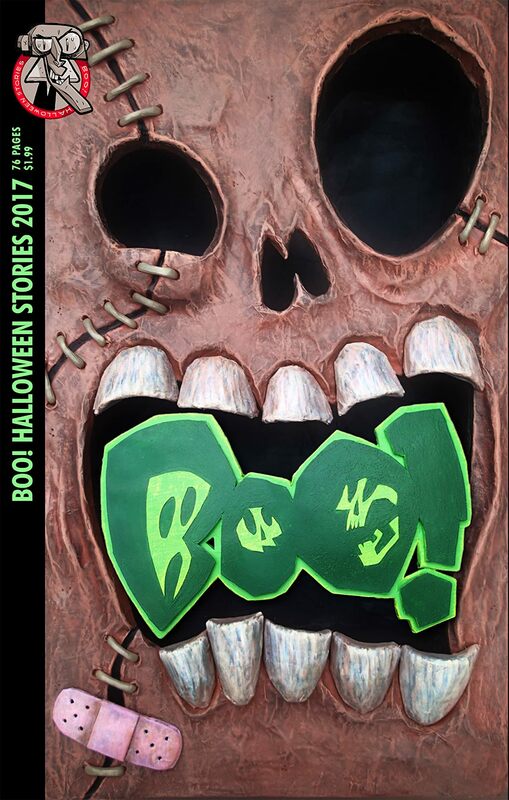 My next round of Meltdown University classes begins October 4th! 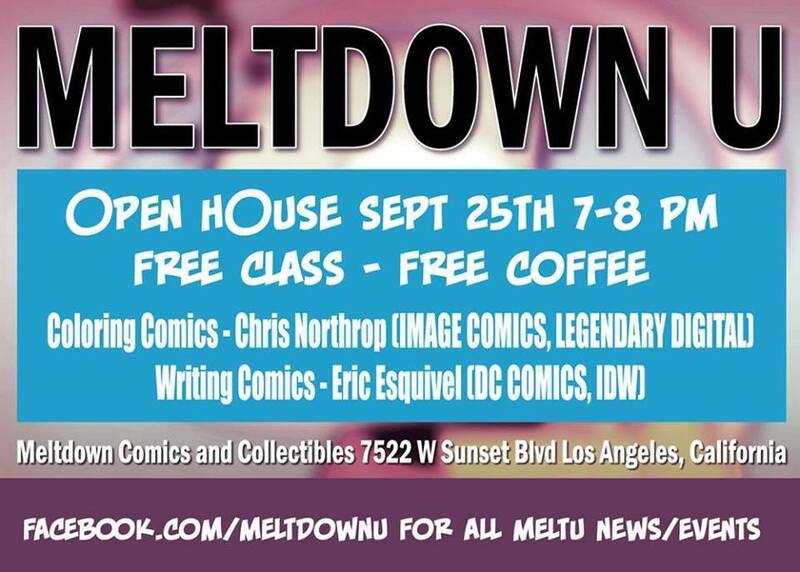 Come to this FREE open house at Meltdown Comics and Collectibles on Sept 25th to learn more, meet some of my previous students, and snag some free coffee!